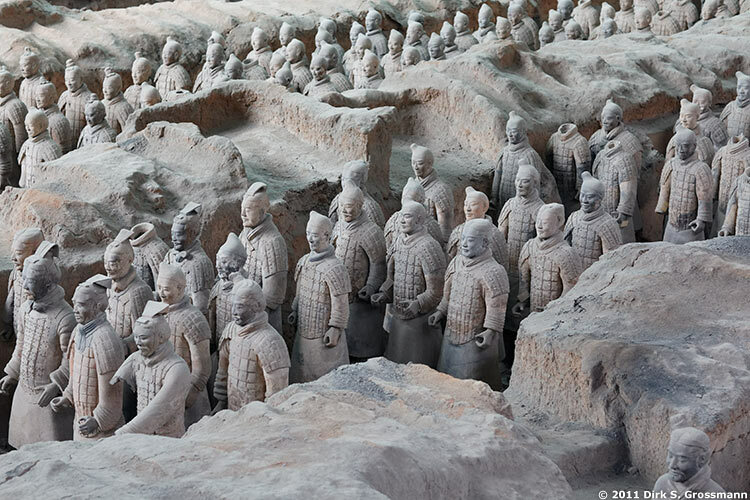 The first capital of the Chinese empire and the residence of Emperor Qin Shi Huang. Cycling on the city wall. 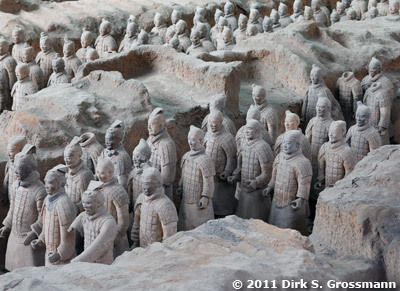 Near the tomb of the first Chinese emperor Qin Shi Huang.